Let’s chat about marketing. What is it, what is it not? It can all be quite overwhelming – SEO, social media strategy, UX, direct email, newsletters, print & digital advertising, pay per click… The truth is that these things are NOT marketing, they are tools of promotion. Promotion is ONE of several aspects of marketing – in fact, the LAST component of marketing. Why do you hear so much about them? Simple, it is where marketing companies are able to build in a revenue stream component. And when I say revenue – I mean, charge YOU money. If you start with promotion but don’t understand the preceding components of marketing – you’re not only wasting money and effort, you will not be completely successful. 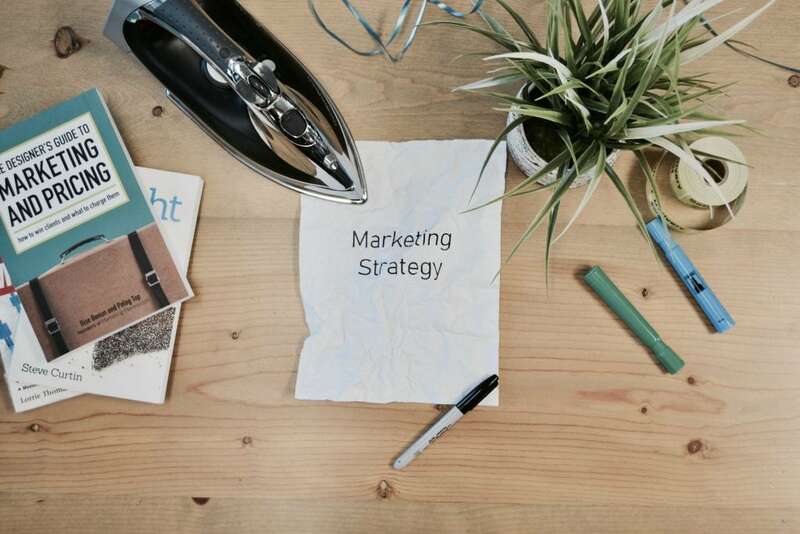 So, let’s get acquainted with the basic 4 P’s of marketing – or marketing 101. Over the coming months, we’ll chat about them all right here, and why it’s critical that as a business owner, you know them. PRODUCT – What are you offering or selling? Not just what you’re selling, but what about it makes your product different from the vendor down the street selling the same thing? How can you tweak it to make it even more appealing to your customer? PRICE – What is the value of what you are offering? This actually goes beyond price, it considers the VALUE of what you are offering. How desirable is it? Price is simply a numerical quality of something – but how do we determine that number? PLACEMENT – Who are you selling it to? Who is your target market, their attributes, otherwise known as demographics, where do you find them, how do they find you? What is your PLACE in your market? PROMOTION – How will you get your message about your product out to the market that is looking for it? This is where the plethora of tools come in. Most often this segment of marketing is referred to as advertising – but advertising is again only one tool of promotion. Which tools are going to be most effective at reaching your peeps?